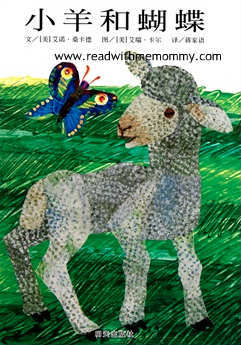 The Lamb And The Butterfly is a storybook, written by Arnold Sundgaard and illustrated by Eric Carle. A curious little lamb meet a butterfly in the middle of a meadow one day. He has so many questions to ask the butterfly, such as where he is from, why he flutters, and so on. The little lamb had a hard time understanding the free spirited butterfly. A thunderstorm comes, and the two little animals were caught in the rain. Read on to find out what happened next. The theme about this book is about appreciating that each of us are different in our own way and accepting others for who they are. 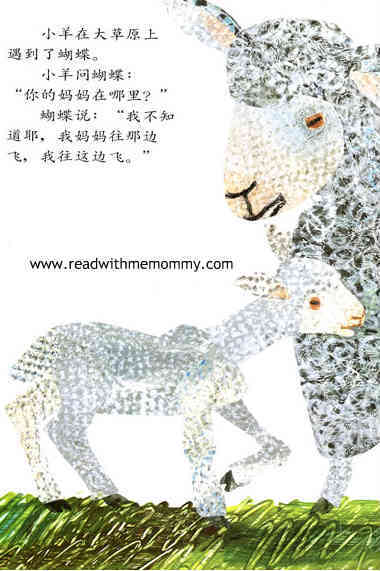 For reading to the kid, we would recommend this book for children who are 8 years old and above. 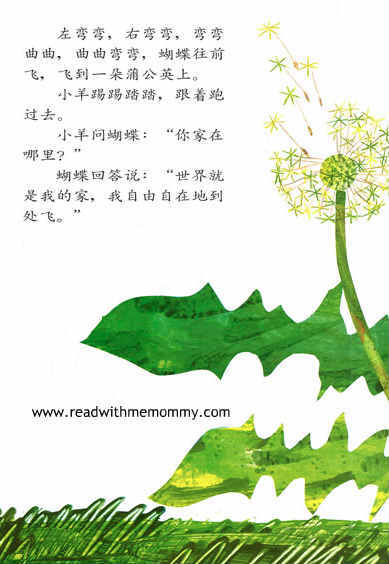 If you are interested in other Eric Carle's books, you may like to check out The Very Hungry Caterpillar, The Tiny Seed, Papa Please Get The Moon For Me, Brown Bear Brown Bear What Do You See.